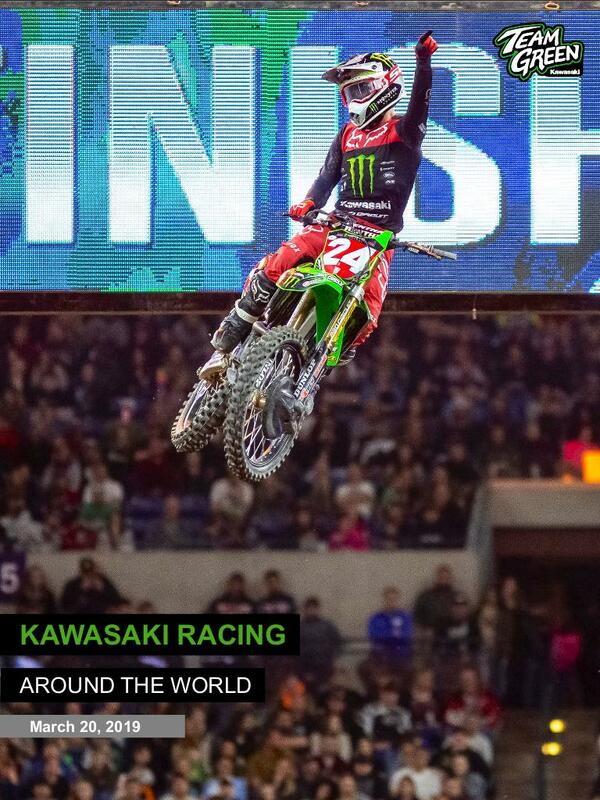 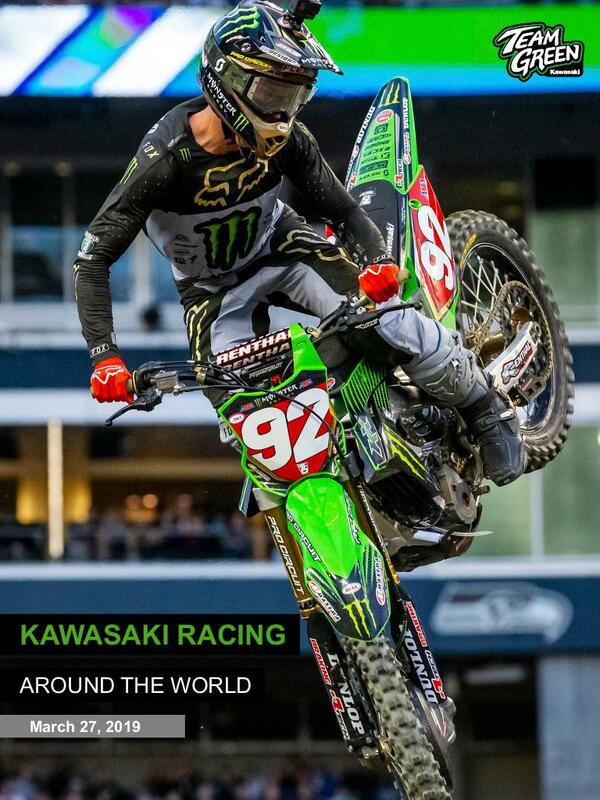 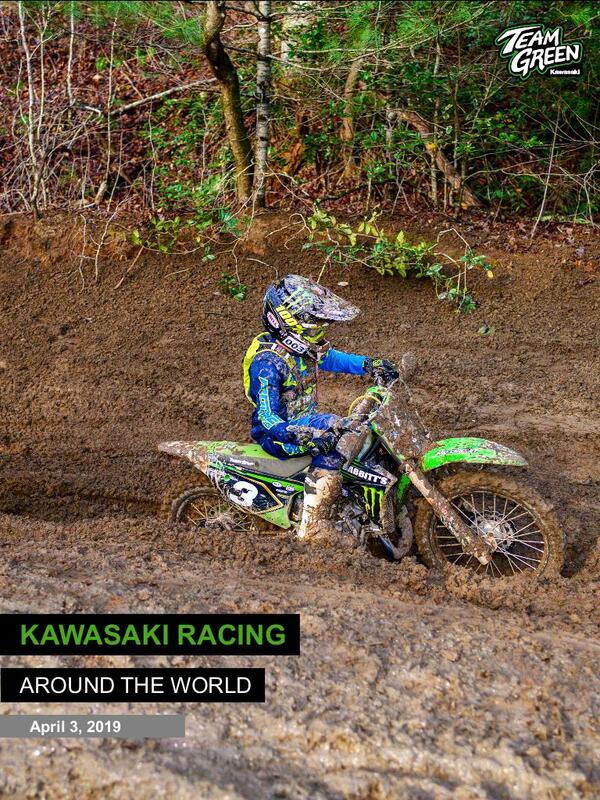 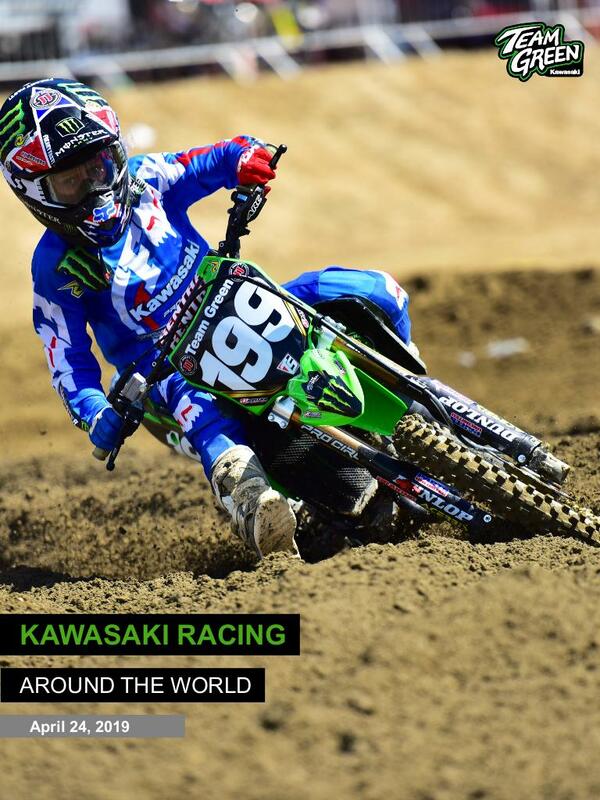 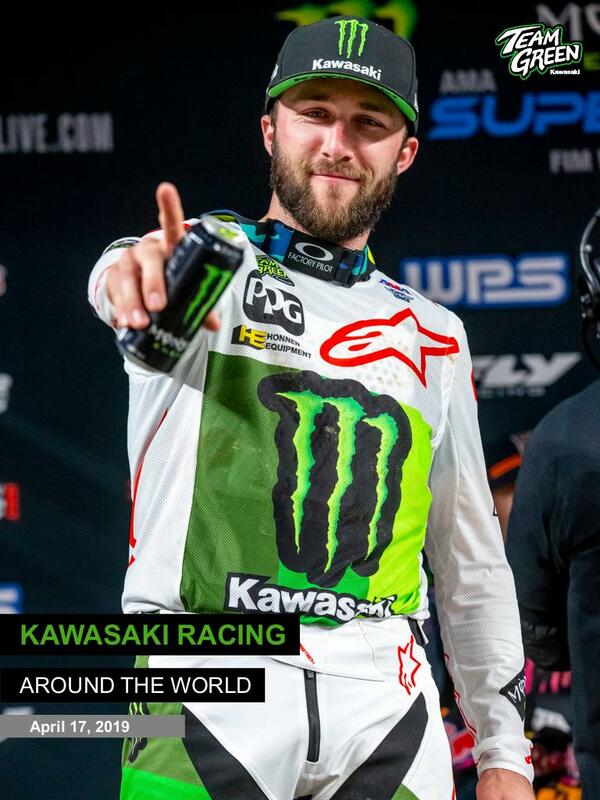 for global racing information, visit kawasaki heavy industries, ltd. 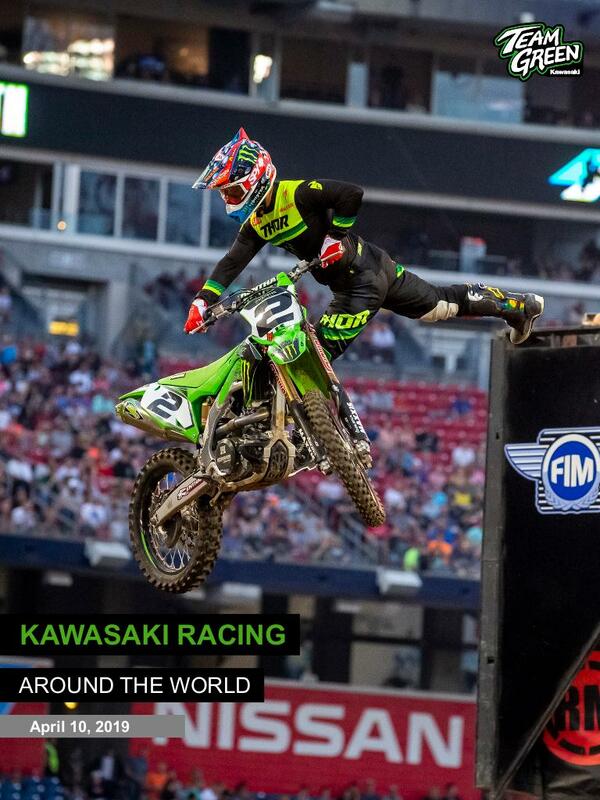 The advanced technologies that propel our riders to race-wins, podiums, championships, and halls-of-fame inspire what goes into your Ninja® motorcycle, Jet Ski® watercraft, and KX™ motorcycle. 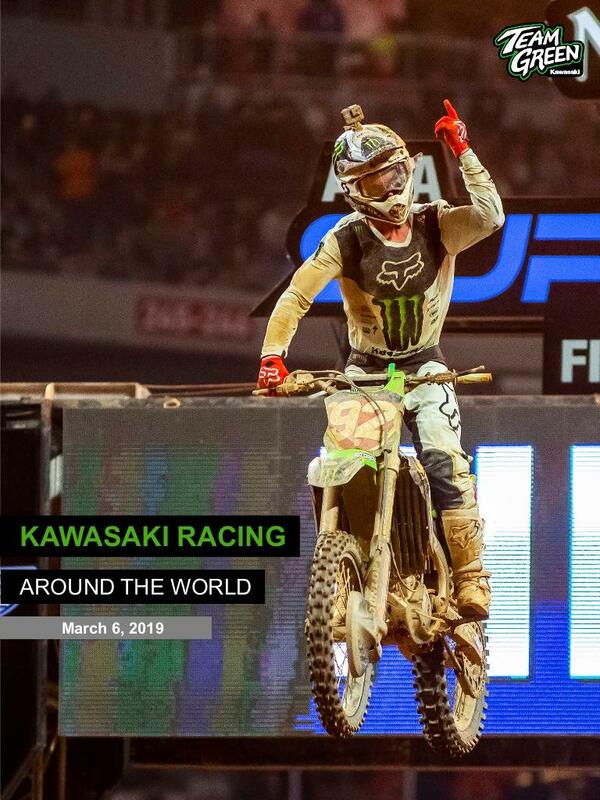 Some features—such as the KX450F's Launch Control Mode and Kawasaki Traction Control—were developed specifically for Kawasaki riders in Motocross and MotoGP before making their way into production for you. 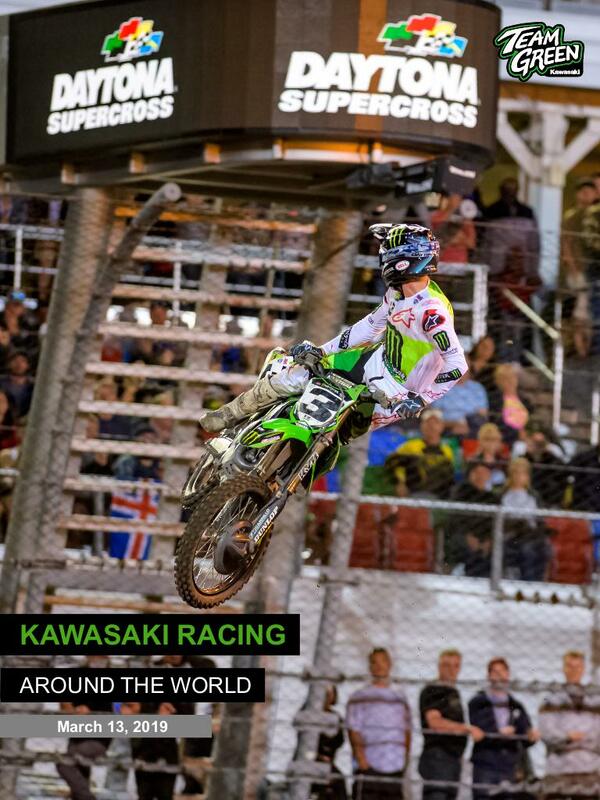 On the other hand, vehicles like the supercharged Jet Ski Ultra® line are built with so much capacity for powerful, recreational fun that they can win races in stock form.